The Pact for Sustainable Development of the Deep South was signed on 27 September 2008 between Vale New Caledonia and communities south of the Grand for a period of 30 years. It urges the industry to create and implement specific measures to support the development of the Deep South in a sustainable manner. It is organized around three areas that are New Caledonia Vale Foundation, Customary Environmental Advisory Committee (CCCE) and the association of reforestation. These structures now active support socio-economic and cultural community projects of the area Djubea Kapume. 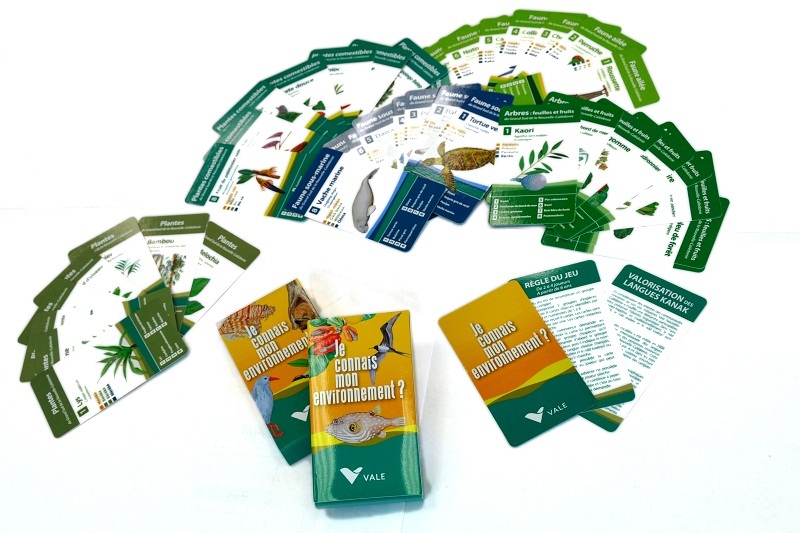 Its mission is to ensure the participation of communities in the Global South in the environmental monitoring Vale in New Caledonia. Thus, eight technicians from the southern tribes have been trained at the University of New Caledonia to obtain a DU environment. Upon graduation, they were included in the service environment VNC. They are responsible for reporting environmental assessments to people, to inform them of news related to the marine, air or terrestrial environment and respond to their concerns. The CCCE has a budget of 1,491,660,000 PSC 30 years. The Reforestation Association was officially incorporated on 21 October 2011. Revegetation of degraded areas, unrelated to mining Vale New Caledonia (which they are supported by the industry), proposed by local people it is intended to. To date, a forestry project has been validated in partnership with the Southern Province. The Association has developed five satellites that VNC nurseries, with a capacity of 20 000 plants each, among the tribes of the Great South. This structure has 2.4 billion PSC 30 years. First corporate foundation in New Caledonia, the foundation need to see the day the establishment of a law countries. Created on August 5, 2011, it has an annual fund of 128 million MFF for the financing of educational and socio-economic cultural projects (not mine). In 2012, the Foundation has supported 103 projects for a total amount of 148 million PSC.